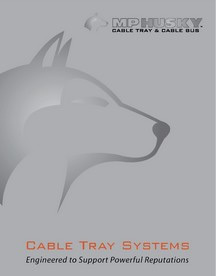 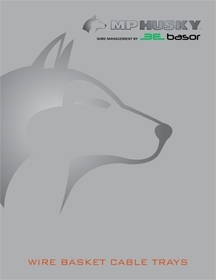 MP Husky is one of the leading cable tray suppliers in the USA & Canada. 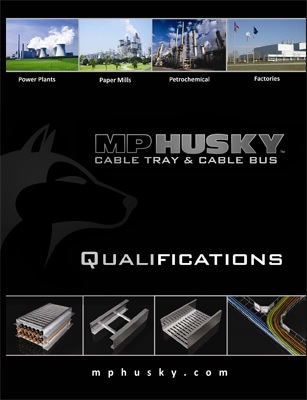 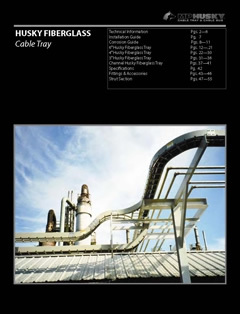 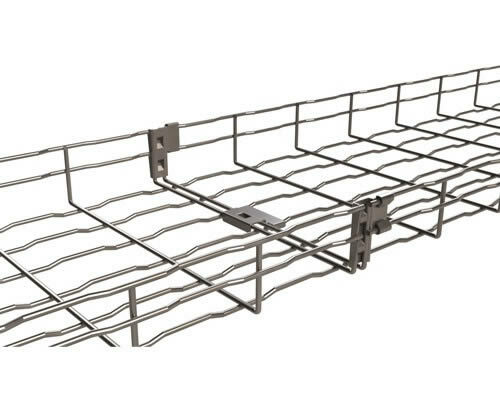 MP Husky Techtray Wire Mesh Cable Tray is one of the many industry leading cable management systems developed and manufactured by MP Husky, one of the leading wire mesh cable tray suppliers in the USA. 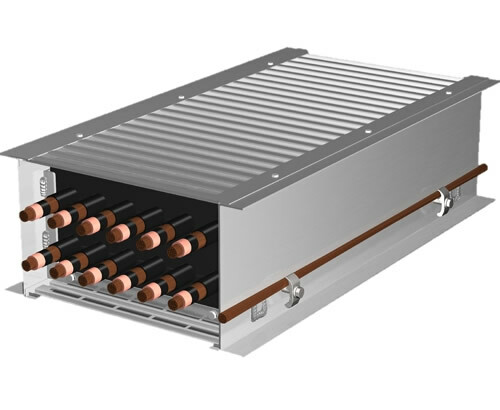 MP Husky Aluminum Cable Bus is more economical than non-segregated phase bus duct. 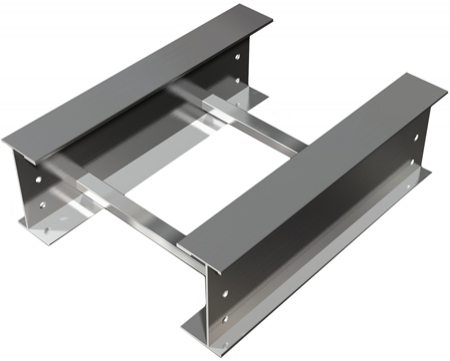 Also available in Anodized Aluminum, Stainless Steel, and Galvanized Steel.